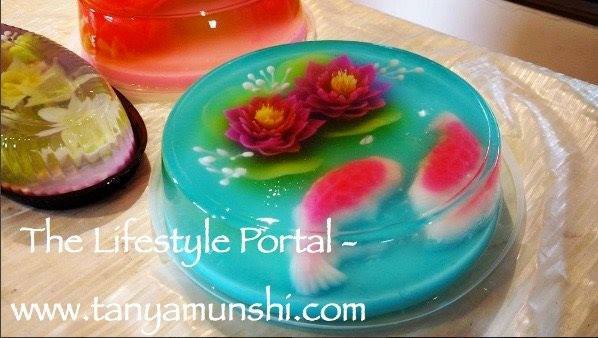 Home / Desserts • Workshop Reviews / What are Jelly Art Cakes? Learning never stops and we at The Lifestyle Portal recently attended a workshop in Mumbai and we were completely blown away with the creativity. 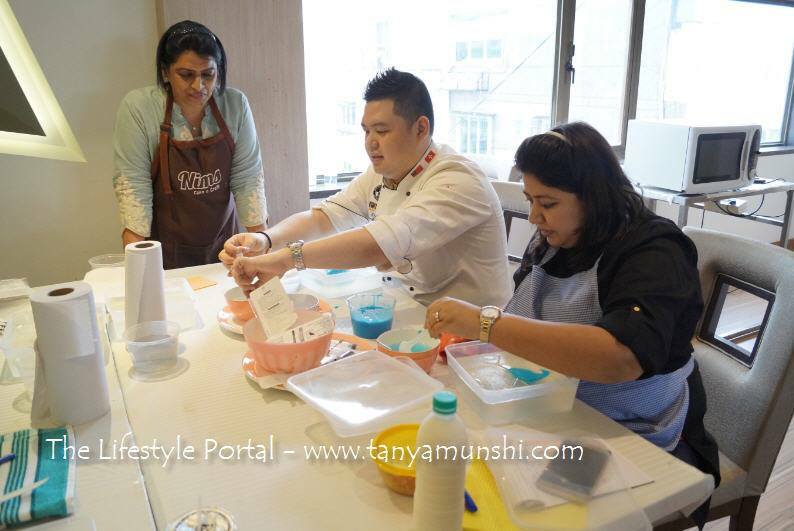 Organised by CakeKraft India, we witnessed a unique Jelly Art Workshop conducted by Chef Calvin Mark from Kuala Lumpur, Malaysia. 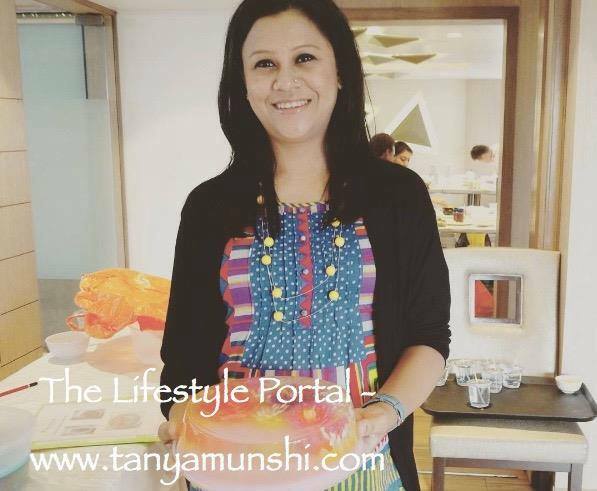 We had a fun time doing a photo-shoot for the event while we watched some intricate jelly art cakes being constructed by the participants which home chefs, home bakers and those who love everything about cakes. Jelly art is a unique skill where you can create beautiful flowers encapsulated in jelly cakes. The jelly art’s key ingredient is the jelly powder which is manufactured in Vietnam. Its core ingredient is extracted from seaweed. Chef Calvin considers himself a chief of all and master in sugar flowers. 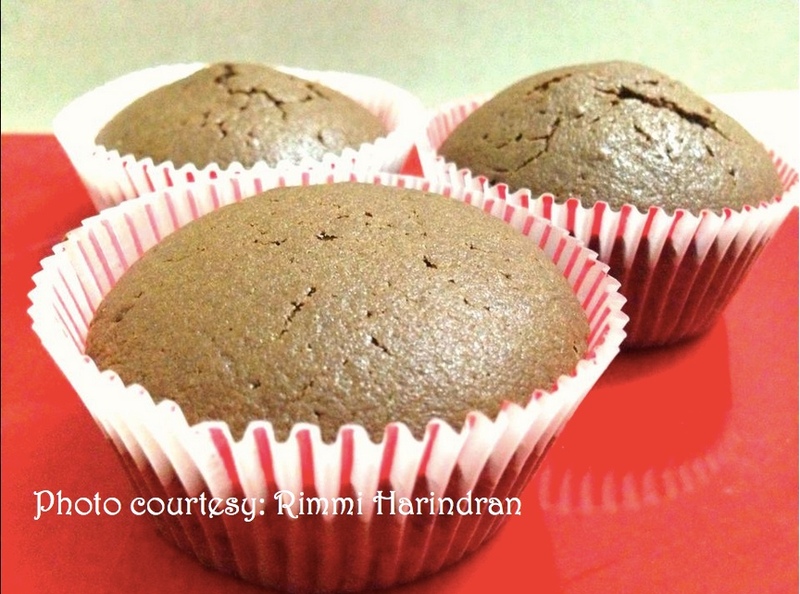 He firmly believes that tasty cakes and beautiful cakes should always be united. That’s why he shares, “I ventured into getting the right cake texture and fillings prior to the decorations. I have a passion and love for sugar flowers and this inspiration was enhanced from my previous florist business. It is now put into use in sugar flower making and arranging it on cakes. I always recommend my clients to take sugar flowers for their cakes as this gives me the opportunity to practice the flowers base on their dream celebration cake. I have been working in this industry for about 12 years now.”One of the key ingredient used in this workshop is Trehalose which Chef Calvin explained is pure sucrose extracted from corn and manufactured in Japan. It has high water retention capabilities and is widely use in the food production industry. This product functions to retain the water in jelly so that the jelly stays fresh and does not dehydrate very fast. The jelly cakes are considered to be vegetarian as no eggs or animal fat is used in the preparation. I loved the post and so much information about the art of Jelly cakes. I would like to know more about the same. Can i mail or call you for details. Kindly give me your details. 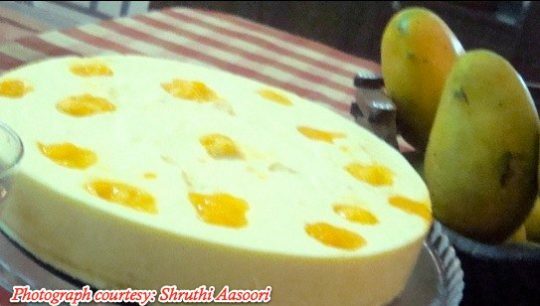 love what I am seeing can you tell me the ingredients in making the jelly cake and how to go about it.